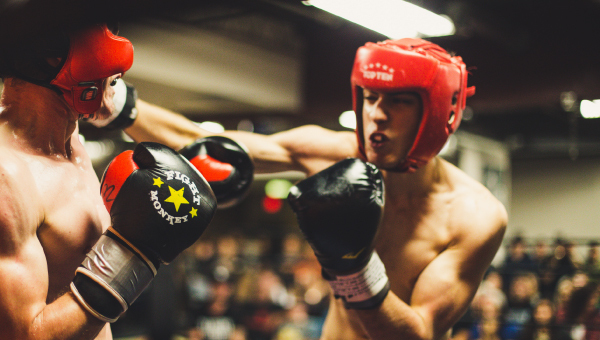 Boxing – The Classic Combat Sport. Get Fit and have Fun doing it. We offer training for beginners, amateurs and elite fighters. If you want to work hard and get the best workout from Victoria’s most qualified instructors drop in to try a class today. Island MMA offers a wide variety of classes that will appeal to all your training and fitness needs. Whether you want a calorie burning cardiovascular workout or an intense and technical fighter’s training session, Island Boxing has the experience and education to help you reach your personal fitness and fighting goals for all levels and ages. Our instructors are qualified professionals and bring years of training experience to provide you with the best preparation, direction and drills possible. Our trainers have competed at various levels of the sport and bring with them knowledge and discipline that only an experienced competitive fighter can. All classes are structured and taught in a safe environment and sparring is available after class and during open gym times for those competing and wanting to challenge themselves.